Code 3’s perimeter lighting offers advanced dual reflector LED technology that provides a brighter signal for superior visibility and safety. The optional multi-color vertically split lightheads provide maximum versatility. 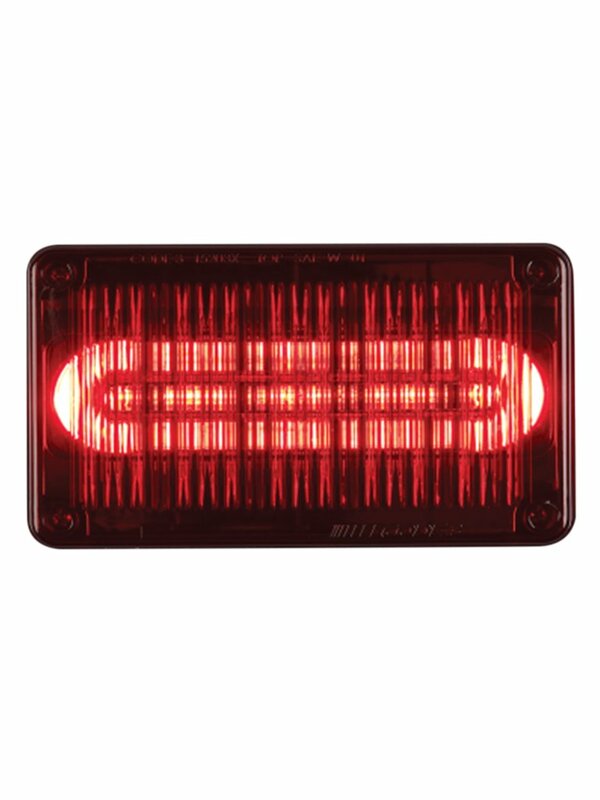 The 3” x 7” and 4” x 6” lightheads feature a single row of high output PriZm™ II LEDs. The 9” x 7” lights feature three rows of PriZm™ II lightheads. Features include synchronization between multiple lightheads, easy to install or retrofit, dimming, steady burn, and water resistant seals.